﻿ Gasthof Yell, Nasu - SAVE ON AGODA! Have a question for Gasthof Yell? 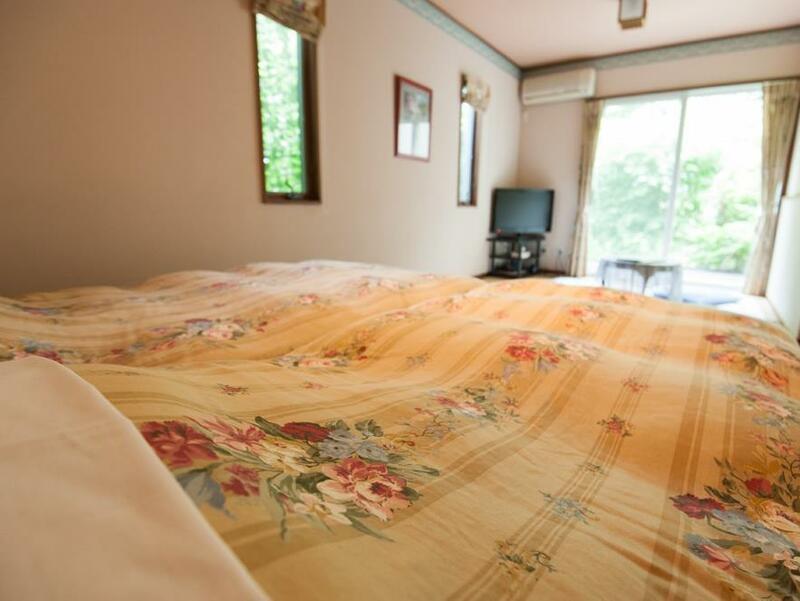 If what you're looking for is a conveniently located hotel in Tochigi, look no further than Gasthof Yell. From here, guests can enjoy easy access to all that the lively city has to offer. With its convenient location, the hotel offers easy access to the city's must-see destinations. At Gasthof Yell, every effort is made to make guests feel comfortable. To do so, the hotel provides the best in services and amenities. For the comfort and convenience of guests, the hotel offers facilities for disabled guests, luggage storage, car park, car park onsite, car park free of charge. Experience high quality room facilities during your stay here. Some rooms include television LCD/plasma screen, internet access – wireless (complimentary), air conditioning, heating, television, provided to help guests recharge after a long day. Whether you're a fitness enthusiast or are just looking for a way to unwind after a hard day, you will be entertained by top-class recreational facilities such as hot tub. Whatever your purpose of visit, Gasthof Yell is an excellent choice for your stay in Tochigi.